During 2018, Not a Pipe Publishing has accepted Kamila Shamsie's challenge to only publish women for one year. Beyond the eight (eight!) novels we'll be publishing, we'd also like to promote even more women's voices, so we'll be publishing short fiction here. If you would like to submit, check out the information HERE. The deadline for submitting to the anthology has passed, but you can still submit and maybe have your story published this year! I am losing my mother in pieces. 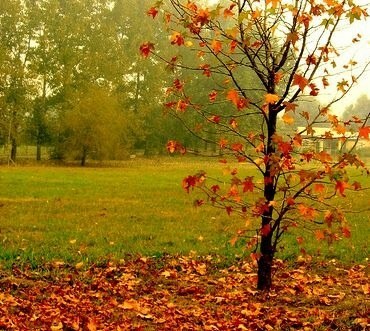 She is like an autumn tree: beautiful, colorful, yet dying. The breeze of Alzheimer’s whispers through the branches while her memory drops off with the leaves. One day when her tree is finally bare, I will hold a memory of her blooming strength. She weathered the storms and provided me with shelter. I will be strong and remain hopeful because of her. For now, I will hope for spring to come, so together we may see the blossoms and green growth of love. I gather what is falling: her stories, her looks, her insights, and her love. Nature’s beauty is my rake. I rake these moments we share, embracing them as simple gifts of beauty. Another day she smiles and says, “Oh, the little fast birds are here.” I look up to the fuchsia hanging in the window and see the swift messengers of love and joy. Hummingbirds never seem to stop, never glide. I will them to linger. I will life to linger, to be savored, so that we can take our time and drink the nectar. I know that hummingbirds symbolize immortality, bravery, joy, and perseverance. I wonder if their flight of infinity would journey into our house and allow me to have my mom a little longer. These tiny creatures delight her with their fleeting visits and provide me with a sense of peace, knowing that I will never stop savoring the nectar of my mom’s sweetness. We rest on her bed with eyes wide and focused out the window and on the sky. The clouds drift. Mom comments that the sun is warm and melting the clouds. She asks what I see… I say I see a cloud passing as a caterpillar. “No,” she says, “it is God reaching out to us.” We are quiet as the view changes. She pities the person without imagination. The sky’s stage provides for an ensemble of characters: herds of wild animals stampede across the horizon. Musical instruments silently blow to the west. Stout kings float by followed by soaring chubby cherubs. “The clouds are heavy,” she remarks. “It will rain and they will be lighter.” I feel her love and bask in the slow motion of the moment. The clouds are dark and threatening. Mom dozes; I keep my eye on the clouds, waiting for one to pass and offer me a silver lining. I will be patient. “How many sunsets have we watched together?” Mom asks me. Before I can respond, she muses that “the sky is a Van Gogh painting, only more beautiful.” She holds my hand while we wait and watch colors transform the sky into impressionistic images. Sunset … a day’s end, bringing breathtaking moments of change in us, entwined with nature. The sun is setting on my mother. The hues and tones of her life dim quietly as the dusk of the disease sets in on her memories. I cling to the colors of our time now. I embrace the brush strokes of the afterglow and realize that twilight is approaching and then will come darkness. Magically, clouds part for the moon. The fuzziness of the veiled moon has cleared and so a bright glow streams down upon us as our night light. We watch the moon rise while the stars decorate the sky. We talk as if we are young girls on a sleepover. Mom wonders if Ireland has a moon. She did not see it when we were there last. I assure her Ireland has a moon and it is the same one we are viewing this night. We tease about shooting for the moon and that if we miss, we will hit a star. Together we count and wish and wonder. One day I will look at the world for both of us: capturing the beauty in my heart, wishing on the giggling stars, watching the sun playing “sneak and peek.” My heart is broken as I lose my mother in pieces, watching the woman who was my mother disappearing leaf by leaf. It is broken open with love. I smile, stirring up memories of the joys we share overseeing the birds, sunsets and the night skies together, embracing Mother Nature. Smiling for the many joys we have had together. Grief changes us forever. There is never ‘normal’ again. But my sorrowful and changed spirit will remember that I carry within me the beauty of my mother. She will be with me always, and I will be healed by the memories of ordinary and extraordinary moments we shared with nature. Mom will always nurture me. The moon will trade places with the sun and in my darkness I know morning will come. I recall Carl Sandburg’s line, “The moon is a friend for the lonesome to talk to.” My mother’s moon and I will be having many conversations. Writer, educator, reader, gardener, and traveler describe Lizzy Carney’s interests and pursuits. Her journey is a lifelong learning expedition and she has discovered the value of detours. Ms. Carney holds a Master of Arts in Education from Antioch University and a Bachelor of Education in Special Education from Gonzaga University. For seventeen years, she had the opportunity to teach special education students at the elementary, middle and high school levels and mainstream middle school Language Arts and Social Studies. As an adjunct professor at Antioch University, her teaching focused in mentoring adults studying to earn a special education endorsement or complete their Master’s degrees. Additionally, through the Heritage Institute, she offered classes designed to assist teachers to use children’s picture books to enhance instruction in writing and the content areas. Currently, she is the full time caregiver to her elderly father. 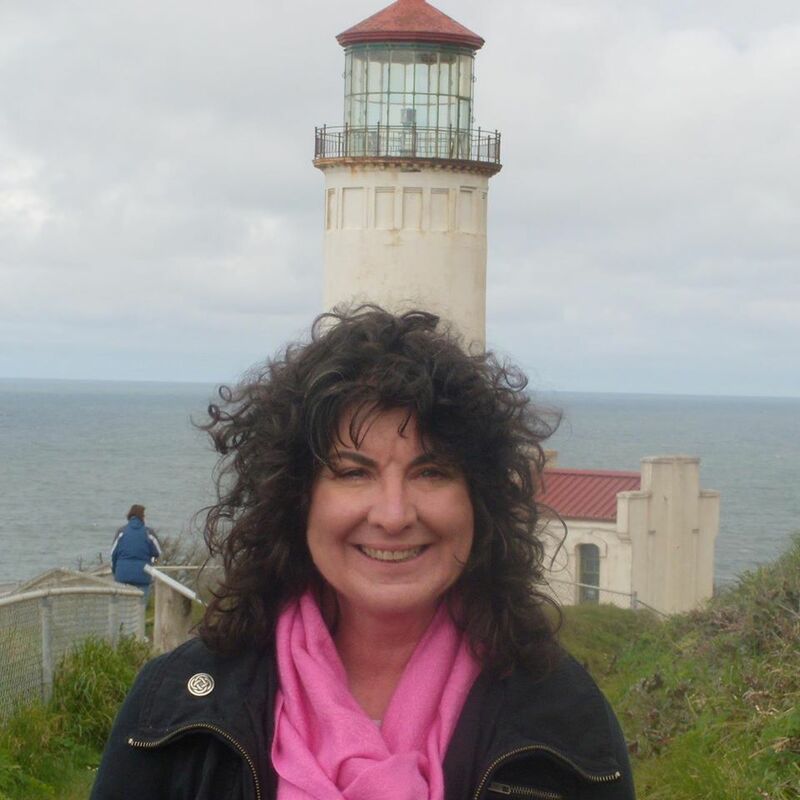 Ms. Carney is a member of Society of Children’s Book Writers and Illustrators and The Willamette Writers. She belongs to two critique groups and attends regional writer conferences. She enjoys writing in a variety of genres. Her essay “Death Stalks My Mother” was published as part of the anthology Upon Arrival of Illness: Coming to Terms with the Dark Companion (Savage Press 2012). Presently, she is working on picture book manuscripts and a book for Alzheimer’s caregivers. The working title is: Beyond Pee, Poop and Pills. The Life of an Alzheimer’s Caregiver.